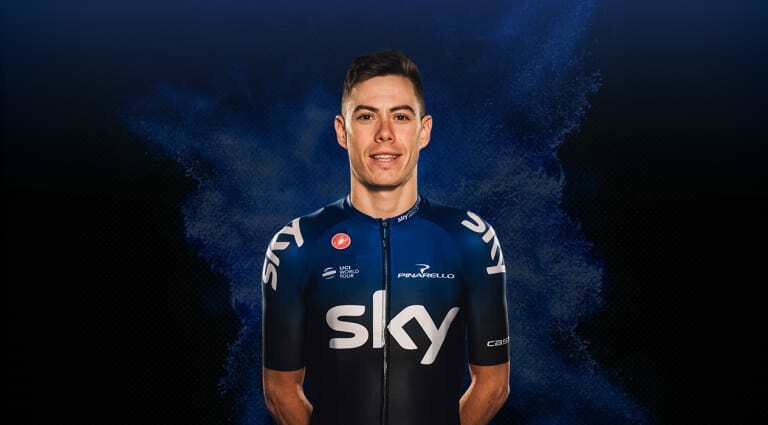 An exciting stage race talent, David de la Cruz picked up two stage victories during his first year in the colours of Team Sky. Seventh place overall at the Vuelta a Espana in 2016 demonstrated his Grand Tour capabilities, with De La Cruz also providing valuable help to Chris Froome in his successful Giro d’Italia campaign last season. One-week stage races are a further ambition as he looks to develop in 2019.